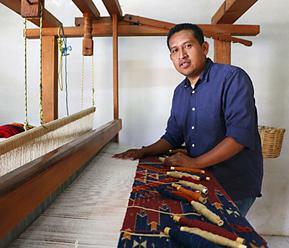 Manos de Mexico is dedicated to fostering a greater understanding of Mexican folk art through artist in residencies featuring award-winning folk artists. The artists demonstrate such crafts as wood carving, mask making, ceramic sculpture, weaving and yarn painting. Each year artists travel to New England to demonstrate their craft in local schools and select Margaritas Mexican Restaurant locations. Best margaritas north of Guadalajara!